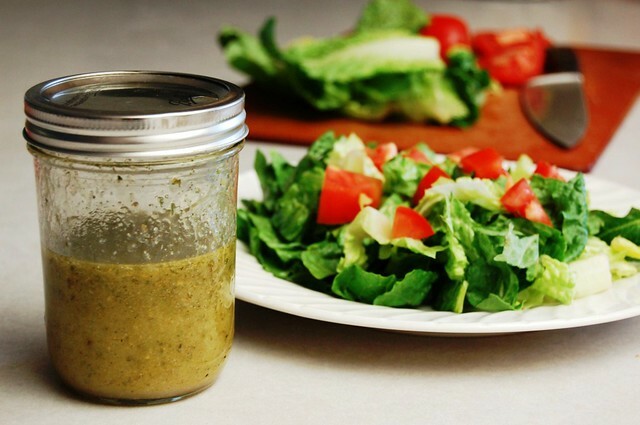 DIY Salad Dressings :: 5 Quick, Popular Dressings The Whole Family Will Love! Happy salad season to you! While I can hardly wait to get some lettuce greens into my ground (Come on ground! Thaw out already! 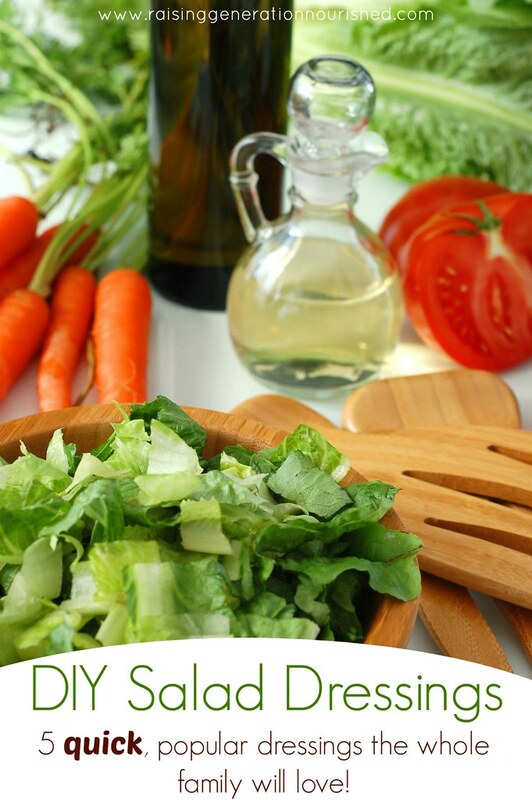 ), we are already craving crisp, fresh salads this early spring! During the spring and summer, salads are on our table almost daily – especially once they start overtaking my garden! 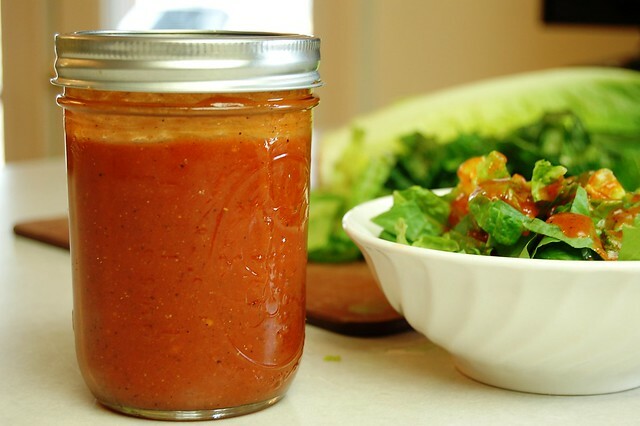 I make a different salad dressing every week, and that keeps taste buds happy and salads fun and interesting all season. Why not just grab a bottle of dressing at the grocery store? Or better yet – an organic one at the health food store? So glad you asked! Store bought salad dressings are one of the most “green washed” products on the market if you ask me. Just because a label says organic or “lite”, or seems “healthy” – sometimes it isn’t. One way I keep myself with getting frustrated over what products are safe and which are not is by reading ingredient lists. Not the calories, grams, or the percentages of fat. 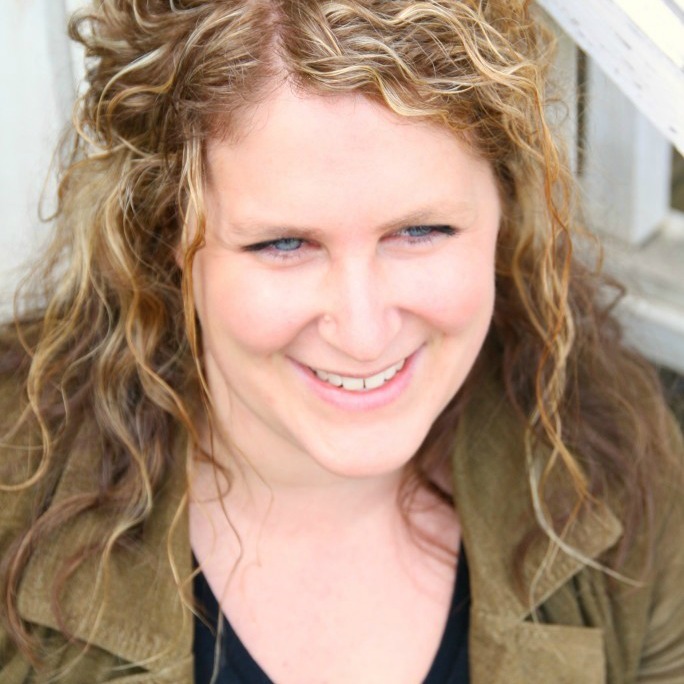 I’m talking the little list of what is actually *in* that darn bottle you will be putting in your body! And for dressings, it’s pretty easy in my book. Toxic, rancid, hydrogenated, GMO and PUFA filled oils like soybean oil, vegetable oil, and canola oil should never be on the ingredient list. Peroid. It just isn’t worth it. And it is incredibly hard to come by salad dressings in the store that don’t have at least one of those oils. THIS is a great resource to learn about the difference between the different oils. So here are some dressing options! I’m all about simple, FAST, and flavor! I’m talking throw everything into a jar and shake it up. Each one of these won’t take you more than 5 minutes to make up and it will last a week or 2 in your fridge. And the flavor will blow you away! Everything into a pint jar and stir up. If you want a thicker, “dip” sort of Ranch for carrot sticks, etc, you can leave out the milk or only add a few splashes. If you rather it runnier then you can add more milk. Everything into a pint jar with a tight lid and shake well to combine. Shake before each use as well. 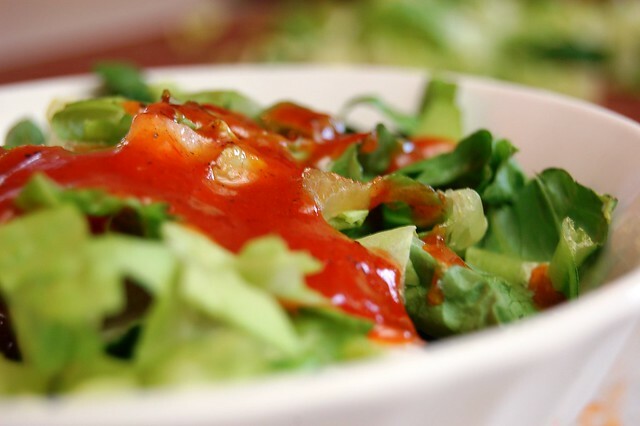 This dressing is also a great one to use on taco salad night – it is very similar to the “catelina” type dressings some restaurants use on taco salads. Add everything together in a small container with a lid (empty spice jars work great), put the lid on and shake it up to combine. Also tastes great to sprinkle on stir fry or to a roasted chicken! Everything into a pint jar with a tight lid and shake well to combine. Shake well before each use. Store in the fridge. Everything into a pint jar and stir together. Store in the fridge. If you want a thicker Thousand Island for spreading on a sandwich or wrap add more sour cream. Everything into a processor or blender to blend together. Store in a pint jar in the fridge. 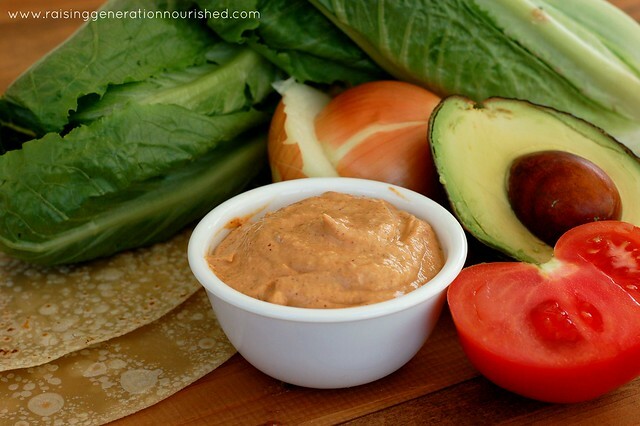 If you want it thicker for spreading on sandwiches or wraps add more avocado or sour cream. Ok! So keep me posted on which dressings you are loving! And by the way! Treat yourself to a salad spinner if you don’t already have one! You can wash up and have ready to go salad everyday of the week in your fridge! My routine is pick from the garden and wash up right away, into the salad spinner, and into the crisper in the fridge! It keeps much longer! This post was shared at Fat Tuesday, Real Food Wednesday, and Allergy Free Wednesday! 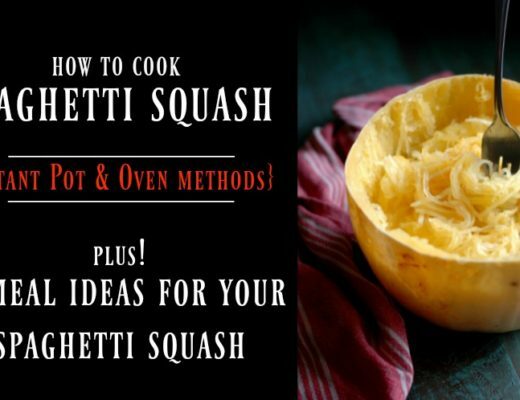 How To Cook Spaghetti Squash in the Instant Pot or Oven PLUS 2 Different Family Friendly Dinners To Use It In! 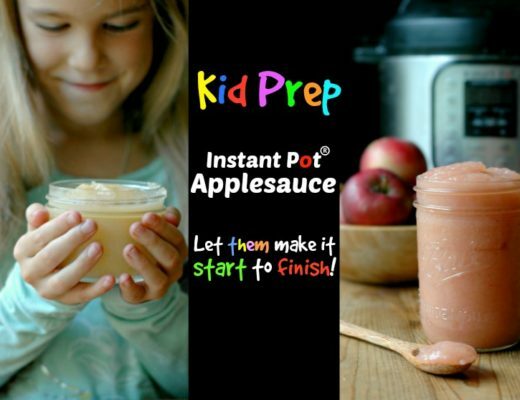 Kid Prep Instant Pot No Peel Applesauce! :: Let Them Make It Start To Finish! It is hard to try these as most of these contain dairy. Hi Amber! Bummer – I have so been there – dairy free for about a year while healing some tummy issues. 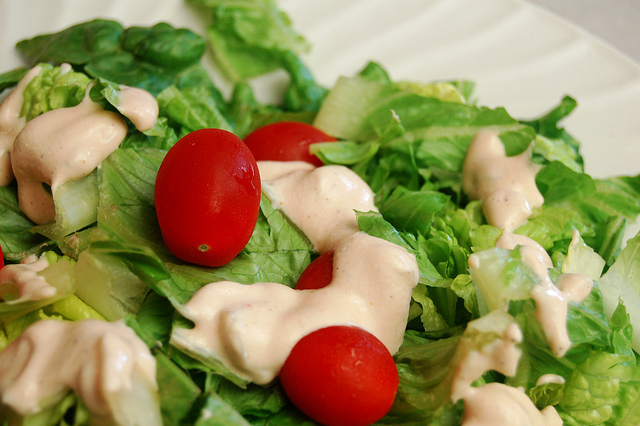 2 of the 5 recipes on here are dairy free – the Italian and French dressings. I hope those work for you! If you can do eggs you could make mayo to replace the sour cream in the other recipes – I probably should have added that to the post and may still add it in. I have done it that way with the Thousand Island before. I have a close nephew that is egg free so I just don’t use a lot of eggs right now. Even if someone is egg-free we can make our own mayo using AquaFaba from the drained bean water. It emulsifies just like egg and makes a great mayo. Wonderful list of good dressings. Thank you! Thank you for the tips Janet! You’re welcome! I can’t wait to try these. There are so many great options and so easy to adapt for allergies. Thank you! Thank you Jessica! Thanks for stopping by! ok I love these all! So where do you get your bubbies? Do you make at home or buy somewhere? Steph that is awesome! Thank you for coming back to let me know! Thank you so much for these recipes! I can’t wait to try them. Dressings, along with homemade mayo, have been something I’ve wanted to start making at home for my family for a while now. This is just the push I needed to start. I’ve been GF/DF for awhile & have been making my own dressings for a couple of years. When a recipe calls for sour cream, I use one of the great Non-GMO non-dairy alternatives and the results are great. Everyone loves my dressings over anything bottled and I even create dressings to meat some people’s requests. 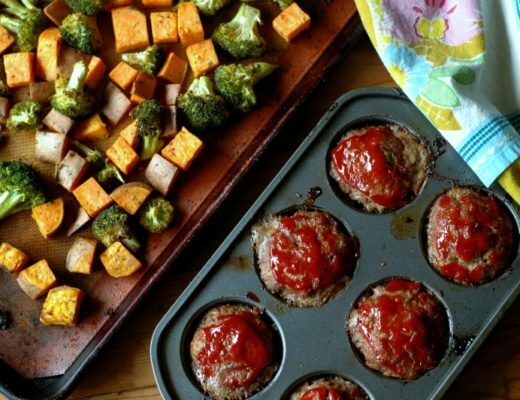 Glad to add these to my repertoire; I seldom write exact amounts down…I’m a create as I go kind of cook. I am also dairy free. I make my own Milk Kefir, when I want to make it thicker like yogurt or sour cream I use heavy cream with my milk. Once the ferment is done is is about 99% lactose free, which I have had no issues with. 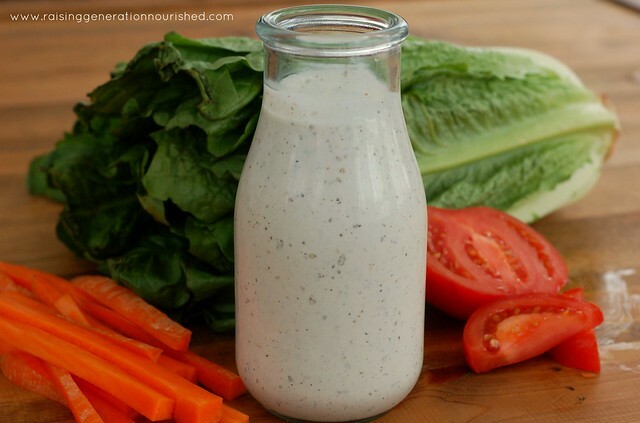 I use the thicker Milk kefir for the sour cream in these types of dressing and it is tasty! Thank you for all these recipes. I have a question about storing your fresh picked lettuce. After you spin the lettuce, do you do any additional drying of the lettuce? What do you store your lettuce in? Thank you. Hi Sue! I just store it in the crisper drawer in the fridge! 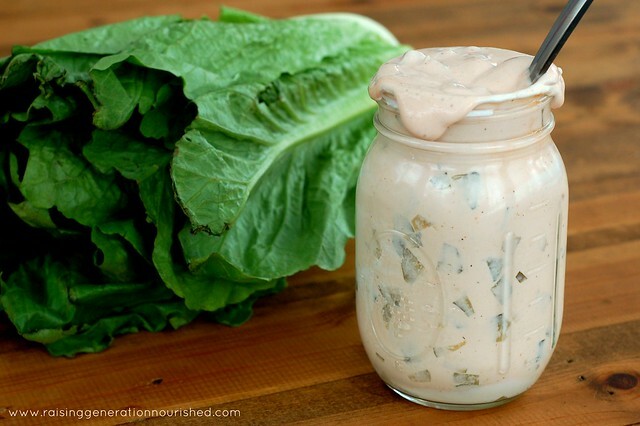 How long does the “ranch” dressing last in the fridge? Hi Dawn! I try to use it up within a week! Hi Stephanie! It is on there but for some reason some of my older posts don’t pull up right mobile – can you try it desktop and if it still doesn’t work for you I will hop on my computer and copy/paste it here for you! I apologize for the inconvenience! Thanks for these. My girls just started school and I am wanting to send more veggies with their lunches This certainly would be cheaper than buying jars and jars of crappy dressing at the store. And batter! Oh my goodness, this is hands down the best ranch I have ever had! I made some this morning to go with the veggies I take to work with me for my afternoon snack, and I had to restrain myself from licking the bowl afterward. So good! 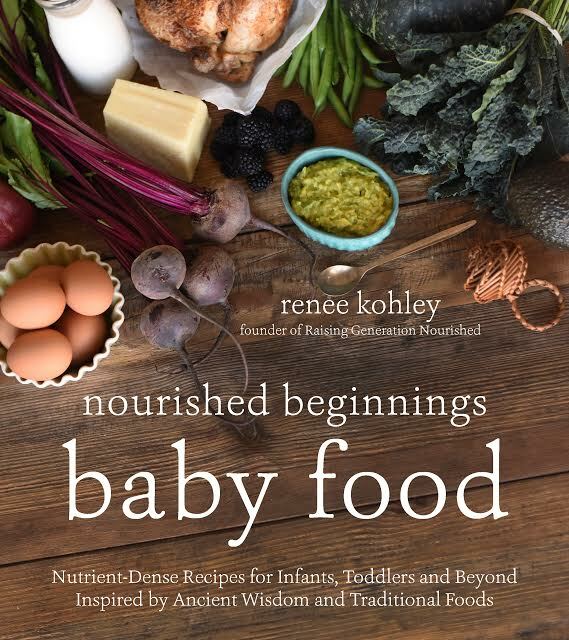 Looking forward to trying the other recipes as well. Love the Italian seasoning mix and the dressing! I’ve never been fond of rosemary in commercial Italian seasoning mixes and find that yours is perfect! Look forward to trying the other dressing recipes. I’m glad you enjoyed it Mary!